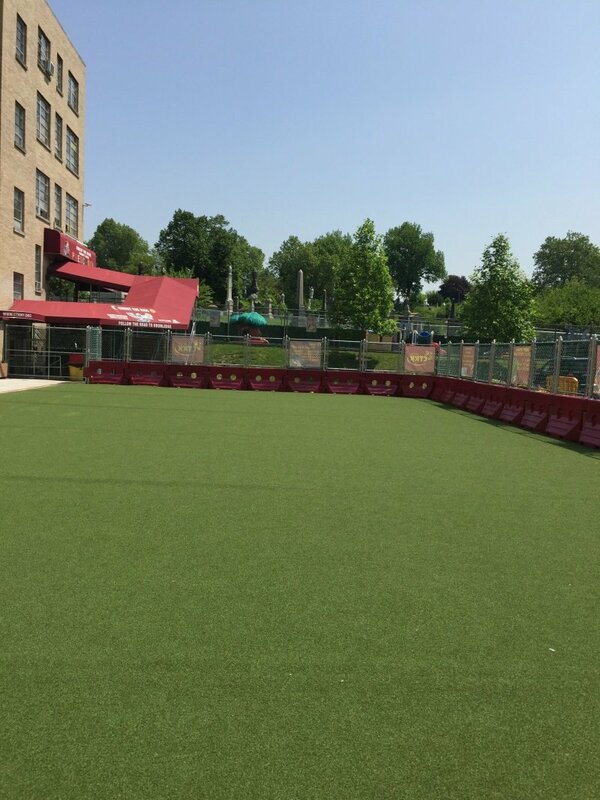 CK Kids offers families one location for all of their educational and leisure activities. Test prep, private tutoring and summer bridge classes are offered for all grades. A wide range of leisure activities with new classes added frequently, are offered to appeal to all interests. On-site parking, reasonable prices, and flexible scheduling! CK has served the community for over 50 years. Our educational support programs grades kindergarten – 12th are designed to review and reinforce subject matter and skills necessary to achieve success. Our year-round private tutoring program offers individual educational support based on the students schedule and needs. Test preparation classes are offered for the TACHS, SHSAT, SAT, Math & ELA State Tests and NYS Regents Exams. Our teachers have over 35 years of test prep experience. 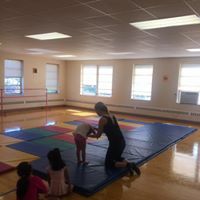 Our Dance & Drama program offers classes for boys and girls of all ages in all genres of dance, including ballet, tap, jazz, hip-hop, break-dancing and acrobatics. The CK Kids Dance Team performs and competes locally. Classes are offered on the weekdays and Saturdays for your convenience. Classes are taught by instructors with music video chorography experience as well as Broadway and film. Karate classes for all skill levels are offered in our state-of-the-art facilities. Our Shotokan Sensei has been actively training, competing and teaching for over 40 years. For a fun, creative and educational weekly culinary adventure each week check out the CK Kids cooking classes for ages 3 – 12. Our soccer and basketball clinics develop players’ individual skills in a non-competitive setting. 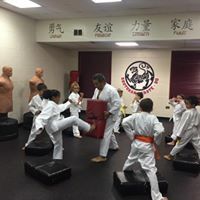 Our after school program picks up students in many area schools and its participants can enjoy any of our CK Kids classes while on campus! Christ the King Community Daycare/Pre-School is a unique facility responding to the community need for professional child care, stressing academic and social growth. Parents feel secure in the knowledge that their children are safe in a warm and loving environment. Classes are offered year round from ages six weeks through five years old, with on-going enrollment. Christ the King offers full day Pre-K for all for NYC residents. CK Kids offers families one location for all of their educational and leisure activities. We offer a variety of programs for children ages 2½ to 18. Dance, karate, hip-hop, acrobatics, and cooking classes are offered for boys and girls of all ages and skill levels. 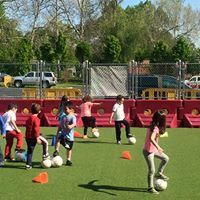 Our soccer and basketball clinics develop players’ individual skills in a non-competitive setting. Our educational support programs for grades kindergarten–12th are designed to review and reinforce subject matter and skills necessary to achieve success. On-site parking, reasonable prices, and flexible scheduling!